Buying your first home is a momentous occasion. Your second home is an achievement. But before you take the plunge, here are a couple of things to bear in mind. Don’t buy a second home impulsively. Resist the urge to purchase a second home simply because you found a great deal or you’ve fallen in love with the place. You don’t want to wake up one day realizing you’ve made a great mistake. The best course of action is to plan the purchase ahead, just as how you bought your first home. Do you need a second residence? Can you afford it? What can you do with the property when you are not using it? Are you investing in a location you regularly visit? What is the second home for? Is it just an addition to your investment portfolio? Are you going to turn it into a vacation rental? 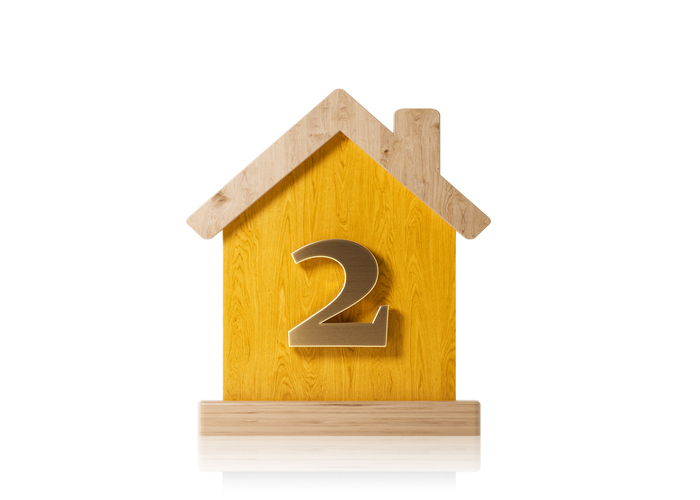 Purchasing a second home is a great way to prepare for the future. One scenario is that it can be your retirement home. While you wait for that time to come, you can use the property as your vacation home. During the down time, you can earn additional income by leasing it to tourists. Another factor to consider when determining your long-term goals is your lifestyle needs. If you’re planning on making the property your retirement home, it’s best to purchase one that’s secluded but still highly accessible, with an array of facilities located nearby. Seek the help of a local real estate expert. When you’re buying a second home, you’re probably investing in a real estate market you’re unfamiliar with. Visiting the area regularly is not enough. This is one of the most important reasons why you should work with a local realtor. This is an especially important tip if you’re thinking of purchasing a waterfront or lakefront home, a luxury residence, or other property types that require the opinion and insight of an expert. Get to know the locale. You might be thinking of purchasing a second home in a destination you frequent. While you’re already knowledgeable about the area, don’t forget to do your research and look at the place from a real estate investor’s perspective. For starters, look at the area’s seasonality. How crowded can it get during the high season? Will this be disruptive? If you’re buying a lakefront home, this is one thing you should definitely consider. To truly get to know the place, visit the area during the low season, when the crowds are away and the locals are all you’ll encounter. Ask them about what life is like and get tips in the process. These will prove to be invaluable once you become a homeowner in the area. Are you planning on purchasing your second home in the Lake Wedowee area? Wedowee Lake and Lands Realty, LLC can help you find the best property. Connect with the team today at 1-256-357-9600 and explore Lake Wedowee real estate with us.